The design criteria for the development of the STRUCTURE BASIC DESIGN are defined according to cargo conditions, Classification Society, applicable regulations and shipyard standards. 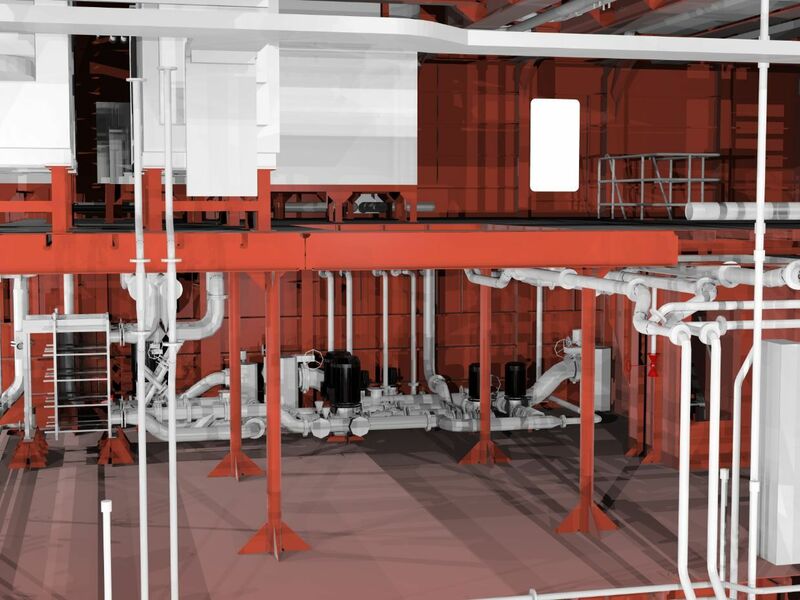 Complete 3D model (equipment, seatings, tubes and auxiliary structures). Weights and centre of gravity of P&I.